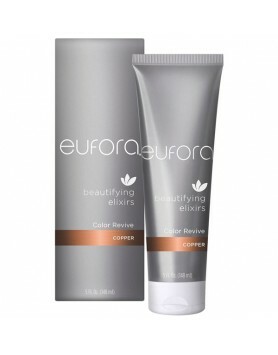 A leave-in moisturizer, detangler, frizz fighter, heat styling, and color protector all-in-one. 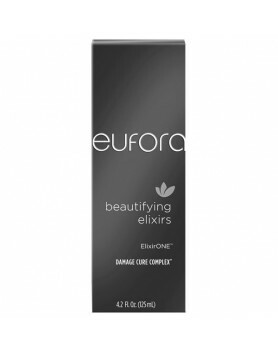 Eufora’s proprietary technology delivers a new generation of hair care with real repair and renewed vitality to the inner cortex and outer cuticle of the hair and improves the health of the hair follicle and scalp. What every girl wants and needs, a leave-in moisturizer, detangler, frizz fighter, heat styling and color protector in one easy step. 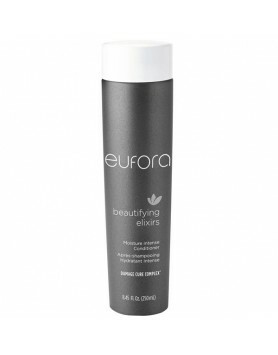 It’s the perfect nourishing prep spray that delivers inner repair for overworked, dry and damaged hair. 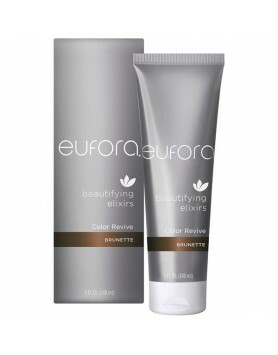 Great for every hair type and provides everything hair needs to look, feel and behave like healthy hair again; soft, silky, moveable and shining like the sun. towel dried hair. Comb through and style. 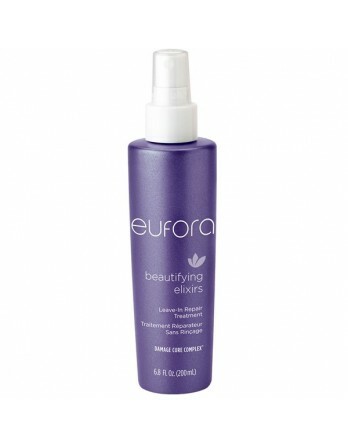 For thin, fine hair: Spray lightly through the length of towel dried hair. 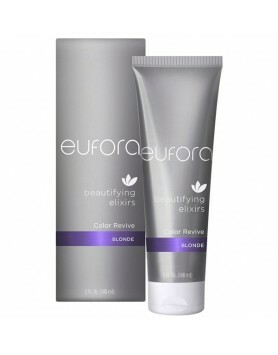 Eufora Beautifying Elixirs Color Revive Red refreshes color and intensifies shine.Eufora Beautifying..